Remember when Warner Bros. and Jared Leto teased a bunch more Harley and Joker scenes in the extended release? Brace yourself for disappointment. Suicide Squad Extended Cut was released digitally, Monday at midnight, and fans are underwhelmed. When Warner Bros. released an R-rated extended cut of Batman v Superman: Dawn of Justice, the new version boasted about 180 minutes of new content, a quarter of which were scenes cut out of the theatrical release. Some fans argued that the additional footage changed the film completely, while others didn’t feel the extended cut made that much of a difference. As far as the new Suicide Squad Extended Cut, fans can probably all agree that the additions, this time around, are lacking. 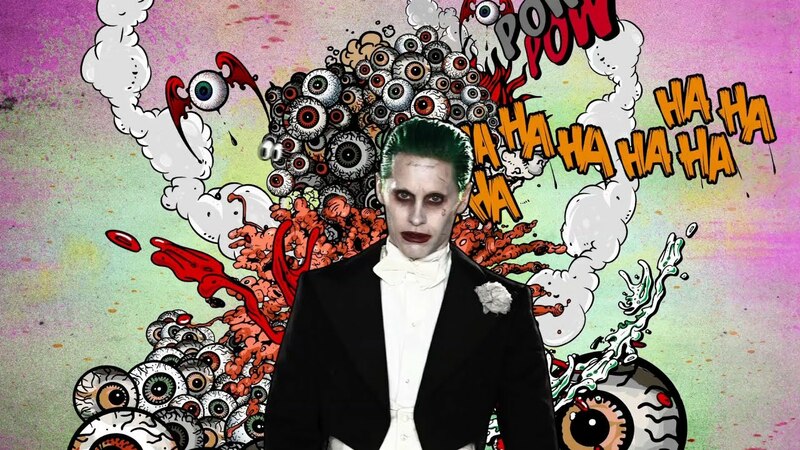 A lot was made of the supposed hours of footage Jared Leto shot for Suicide Squad, with the actor famously disavowing the theatrical cut of the film for sacrificing much of his Joker performance, relegating him to not much more than a glorified cameo actor. The extended cut promised far more footage of the Joker and Harley, and potentially a new, Joker-filled film. Unfortunately, that doesn’t appear to be the case. Aside from a featurette, which goes behind the scenes on Jared Leto and Margot Robbie’s Joker and Harley interactions — complete with crew testimonials describing how amazing it was seeing the two actors perform these legendary characters together — the actual film only includes two extra minutes of the Joker and Harley. One of the scenes includes a flashback to pre-Harley Quinn — Harleen Quinzel — chasing the Joker and his sports car on a motorcycle. They play a weird game of chicken, and neither person really wins. Details of Leto’s performance during Suicide Squad production included how the actor never left character while on-set, with Will Smith saying how he “never met Jared Leto, only Joker”. He pulled disgusting pranks on fellow cast and crew members, causing excitement from fans about the deranged new Joker. Ultimately, however, the film featured a barely present Joker, whose limited screen time failed to turn the character into someone as substantial as Heath Ledger’s performance as the character in Christopher Nolan’s The Dark Knight. Nobody was more upset than Jared Leto, who revealed during the film’s press tour how disappointed he was that fans won’t get to see his full performance. From what’s available from the Suicide Squad Extended Cut, it looks like Leto and Joker fans will have to hold out just a little big longer. Maybe in Suicide Squad 2, or Ben Affleck’s upcoming The Batman. Suicide Squad Extended Cut is available now digitally and on Blu-Ray.